The City would like to thank the Confederated Tribes of the Siletz Indians of Oregon for their financial support of the Sweetheart Run again this year, and would also like to thank all of the volunteers who helped make this event possible. ​THANK YOU TO ALL WHO PARTICIPATED IN THE 2018 SWEETHEART RUN. 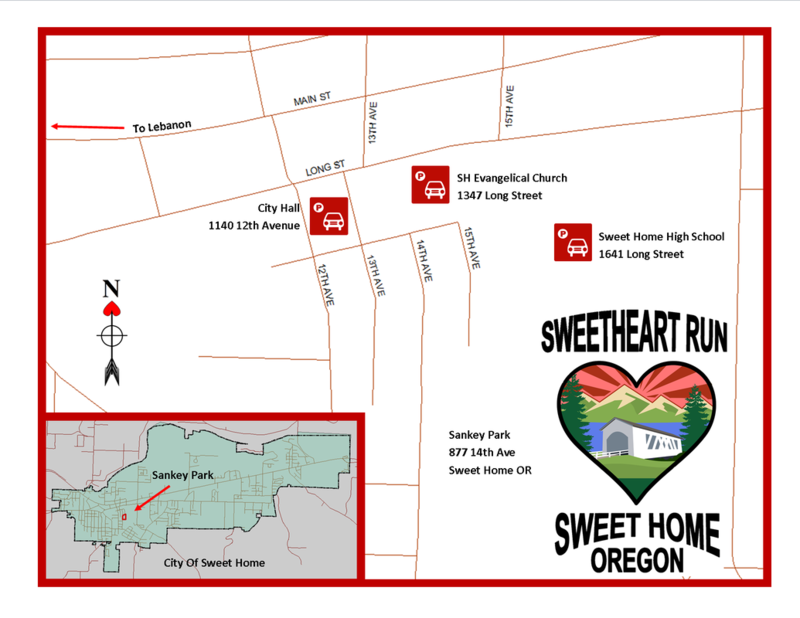 On Saturday, February 9, 2019 the City of Sweet Home Parks and Recreation Department is proud to present the 5th annual Sweet Home's Sweetheart Run. This event will be a chipped-timed run with family activities designed to demonstrate community participation in support of our Parks and Recreation programs. These programs add economic value, health and environmental benefits, and social importance, contributing to the quality of life in Sweet Home, Oregon. We recommend ordering your shirt when you register before February 1st to guarantee your shirt size. 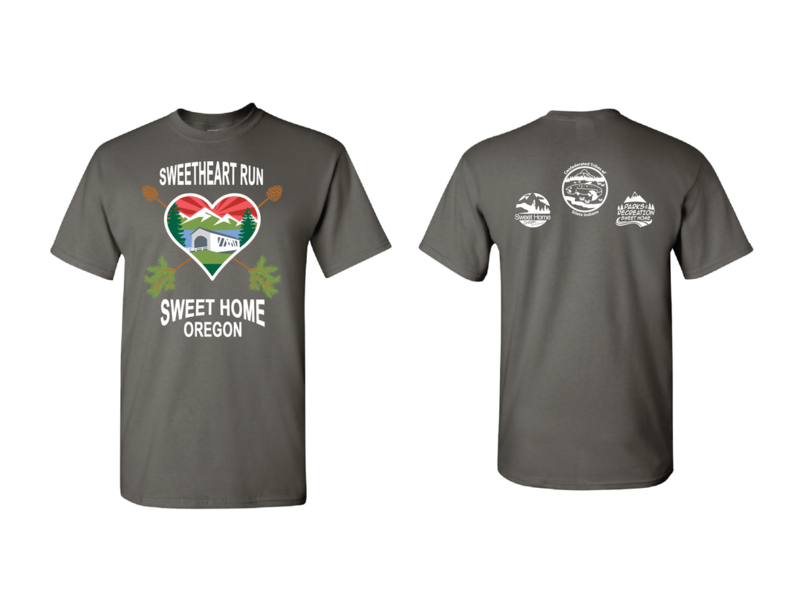 A limited number Sweetheart Run t-shirts will be available on race day for $10. Can I pick up my friends’ packets? YES! We encourage each participant to collect packets for either their entire team or for a friend. It’ll make race day much easier if you’ve already collected your packets and shirts! We welcome all supporters to be a sponsor. We aim to provide recognition and market awareness for sponsors. We want to promote the goods and services of those sponsors and by doing so creatively assist with the sales and transactions. Bag Check - There will be a place to store your belongings while you are running/walking the event. You will need your race bib number to drop off and pick up your items. We cannot guarantee items dropped along the race course will be returned. Results - A results link will be posted following the race at Sweet Home’s Sweetheart website following the race. T-Shirts - There will be a limited number of shirts available at the event for $15. What not to bring….our four legged canine friends. Unfortunately, the insurance we use for the Sweetheart Run does not allow for dogs to participate in the run. However, leashed dogs are welcome to come and spectate! Special Awards presented to overall male and female winners and overall male and female masters (60+) winners. 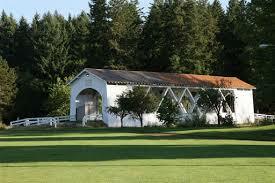 Sweet Home's Sweetheart Run will start and end at the historic Weddle Bridge at Sankey Park (877 14th Ave., Sweet Home, OR 97386). Due to the upfront nature of event costs, we have a uniform policy of no refunds, transfers or deferrals to a future year. We know that plans change and unexpected things come up, but we feel it is most fair to apply a uniform policy to all, instead of an arbitrary line of who merits a refund and who doesn’t. Thank you for your understanding.